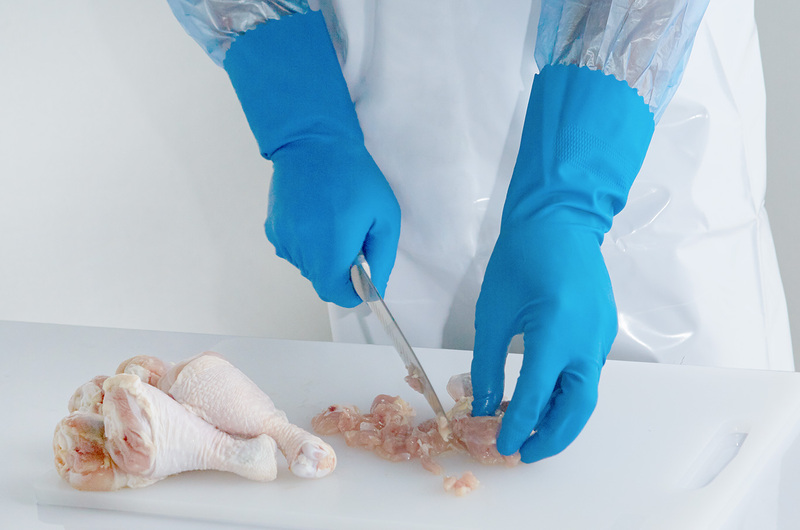 After having considered several parameters of the gloves, the following tailor-made recommendation guide could be helpful for choosing the right type of glove for application. 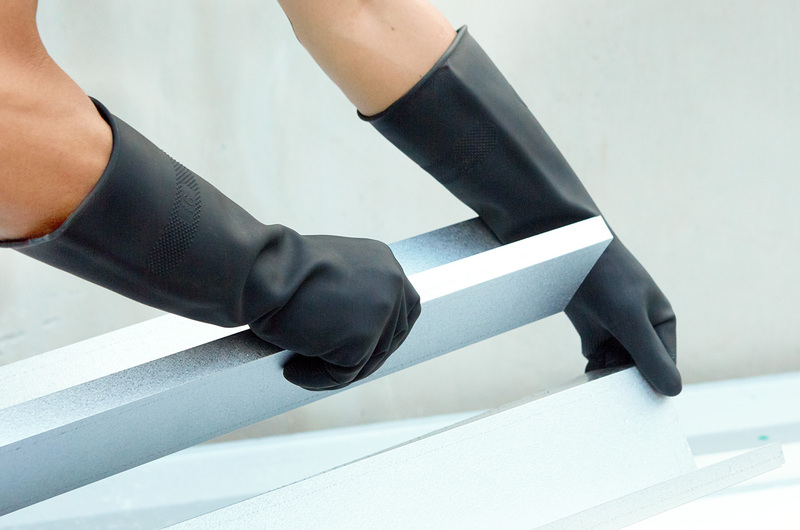 For heavier, tougher applications such as construction, tools handling require more resilient gloves which offer higher degree of durability. 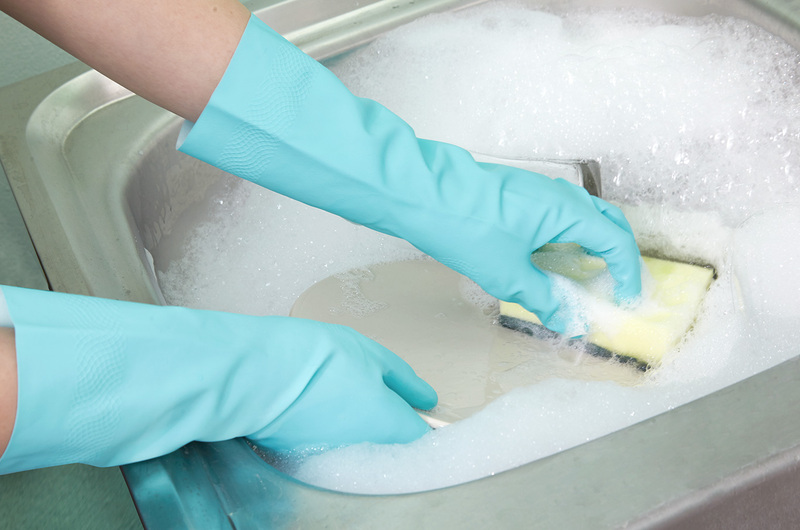 The gloves should offer greater strength than that mentioned in the previous sector, thus the following gloves could be more suitable. 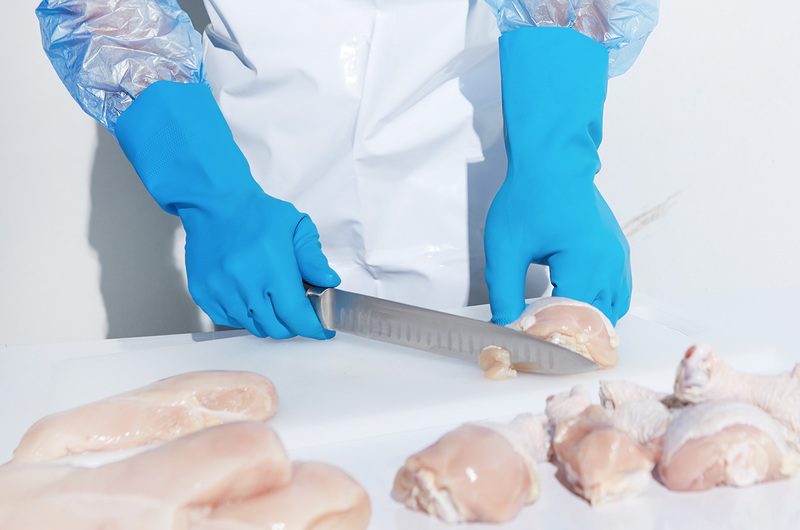 Due to the intense natures of industrial applications in relative to general usages, gloves with greater physical strength are often required specifically for the usages. 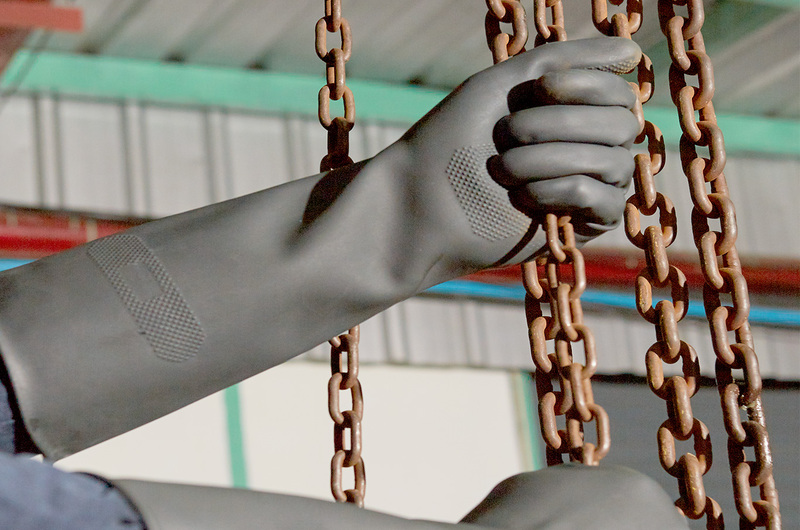 In addition to strength, other features must also be taken into consideration to allocate the right glove for a desired application. 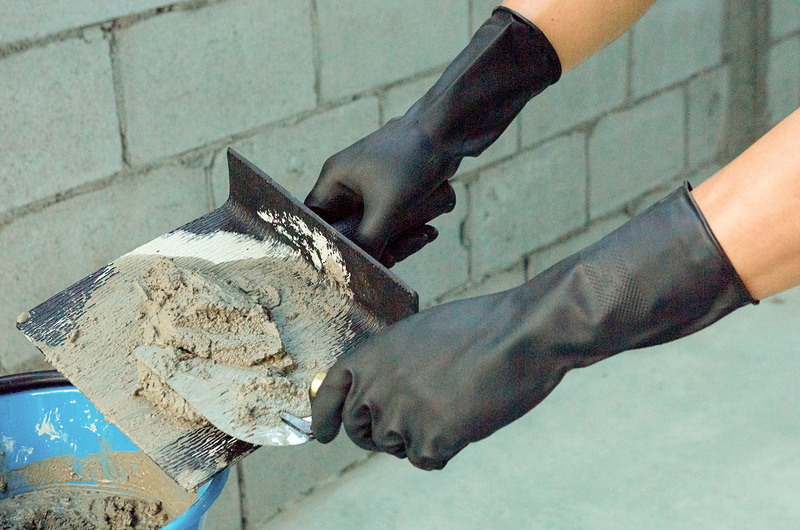 To handle more physically demanding nature of the applications, thicker gloves with more robust, resilient properties are often selected for heavy-duty industry such as construction. 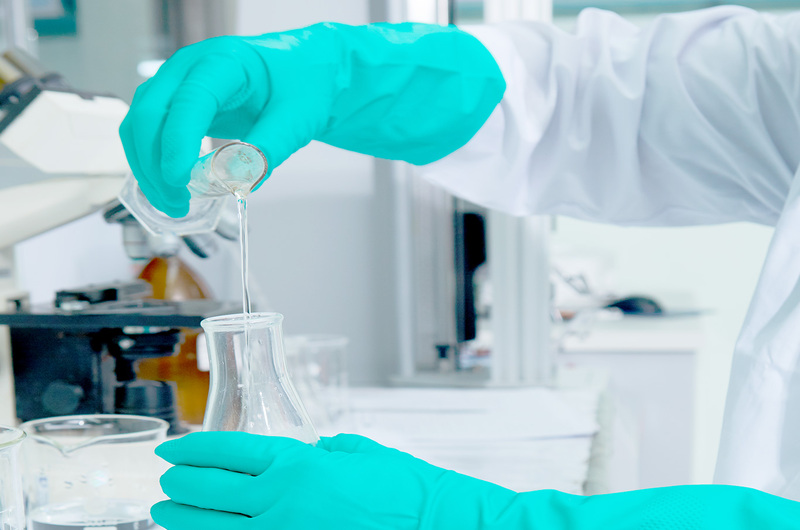 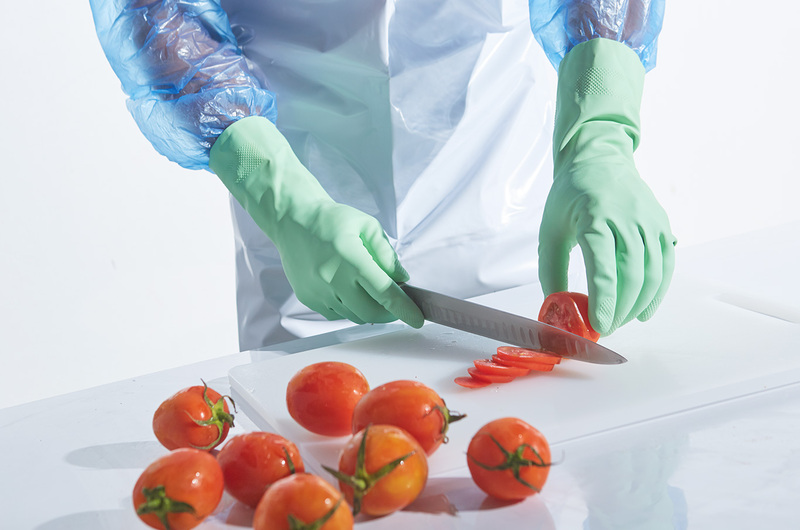 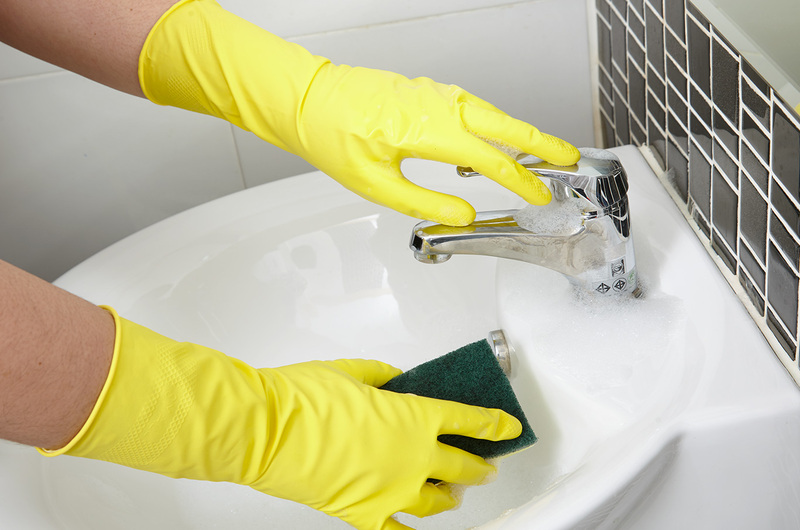 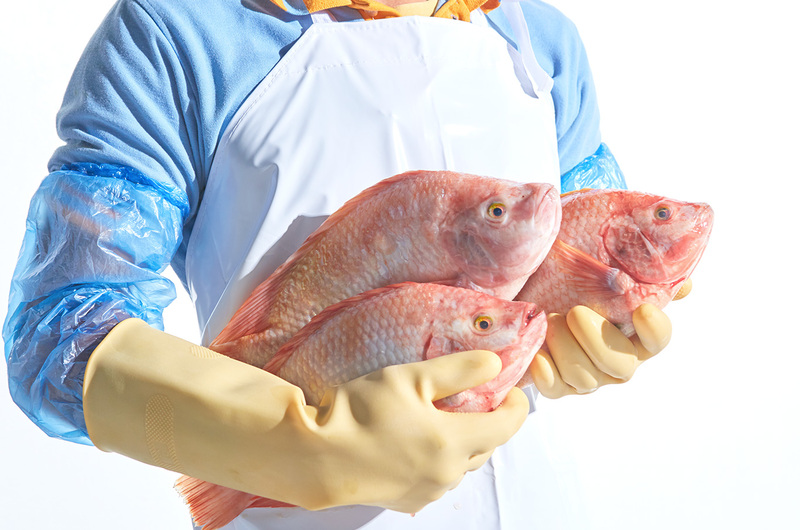 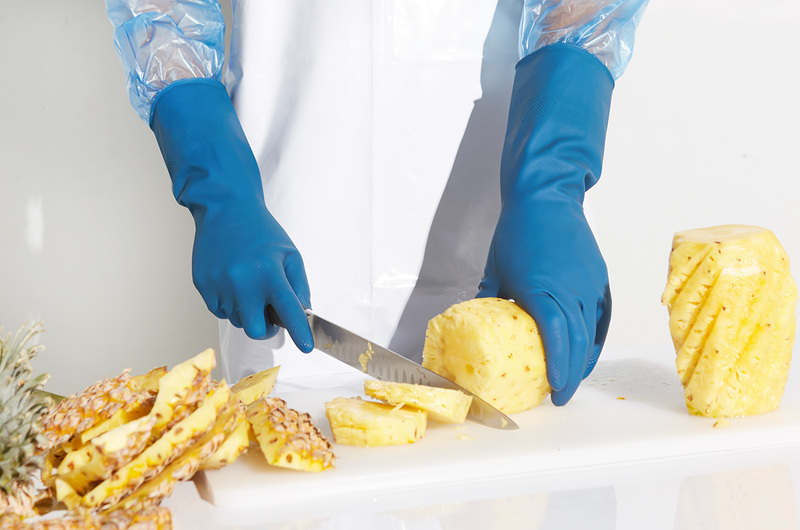 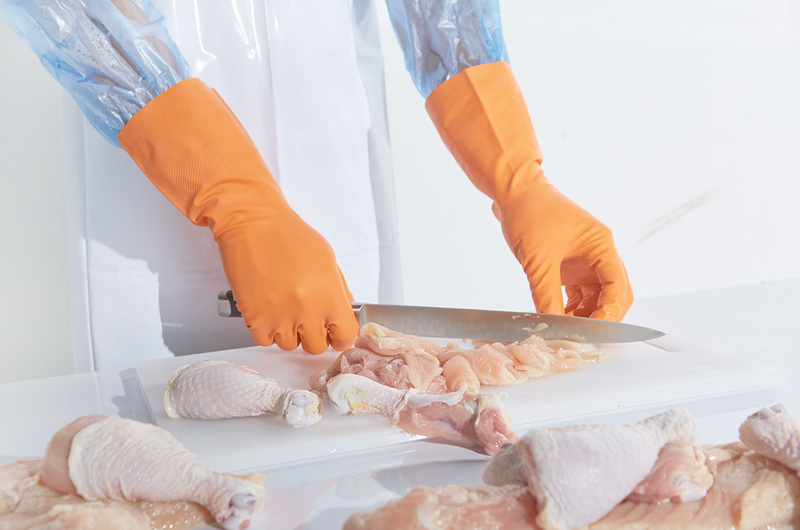 Nitrile gloves offer superior chemical resistance in comparison to latex gloves, making it ideal for the tasks as stipulated under the EN standards.